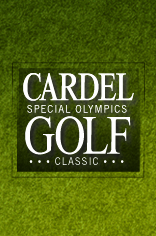 Join a legion of cleated crusaders for the Cardel Homes "Be a Hero" Golf Classic at Stewart Creek Golf Course in support of Dreams Take Flight. Celebrate minor hockey at the January 27 Hitmen home game! 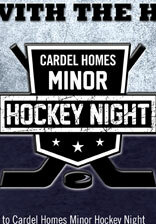 Show your team spirit to win great prizes and a spot for your team in Cardel’s Hang with the Hitmen. 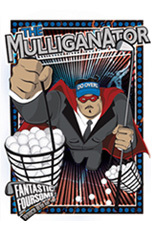 Play in this fun annual tournament supporting special athletes, now in its 13th year. Expect a day of smiles all around! Learn the tricks of the turf! Be one of 100 kids to spend a half day at a special Roughnecks training camp April 1, 2012. Ladies, can you name the fastest game on two feet that uses terms like: dinger, yard sale, elevator, turf monster and pinwheel? 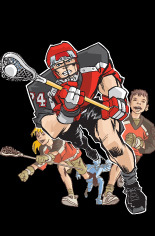 Its lacrosse, and you're invited to learn all about our national sport! 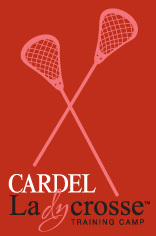 Cardel and the Calgary Roughnecks are teaming up for Ladycrosse.